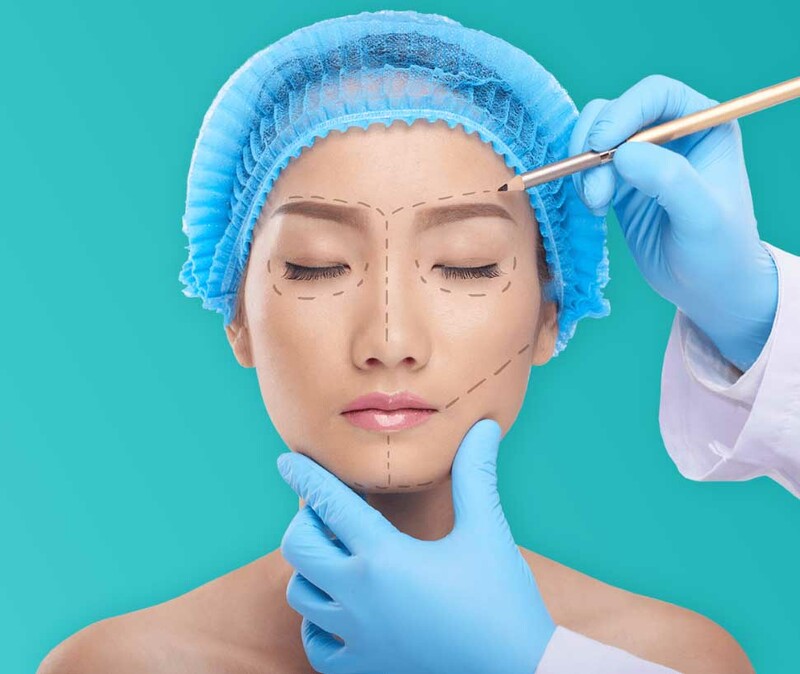 Two of New Zealand’s most experienced, award-winning plastic surgeons offer a full suite of surgical and non-surgical care for the treatment of cosmetic and life-impacting conditions in adults and children. 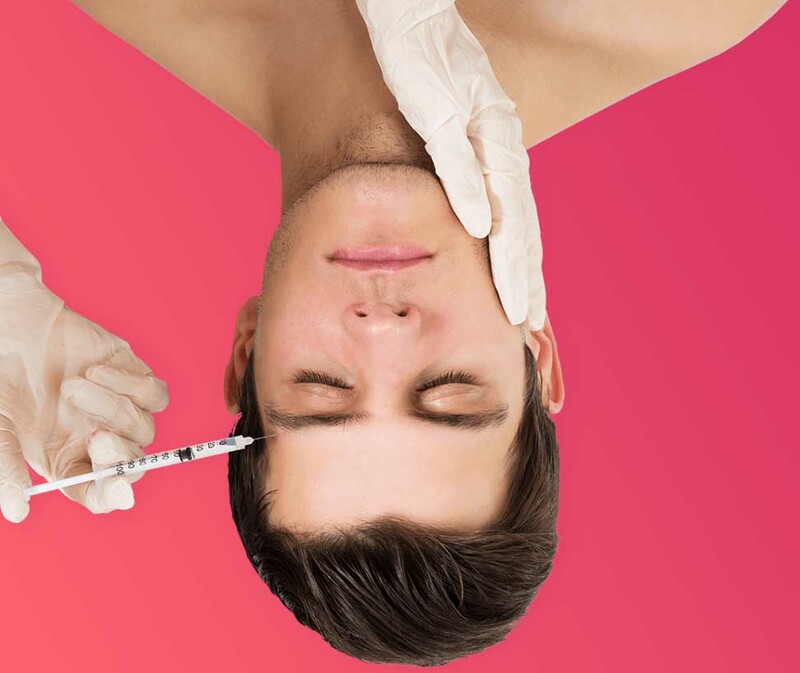 New Zealand’s Award Winning Plastic Surgeons offer a full suite of surgical and non-surgical care for the treatment of cosmetic and life impacting conditions in adults and children. 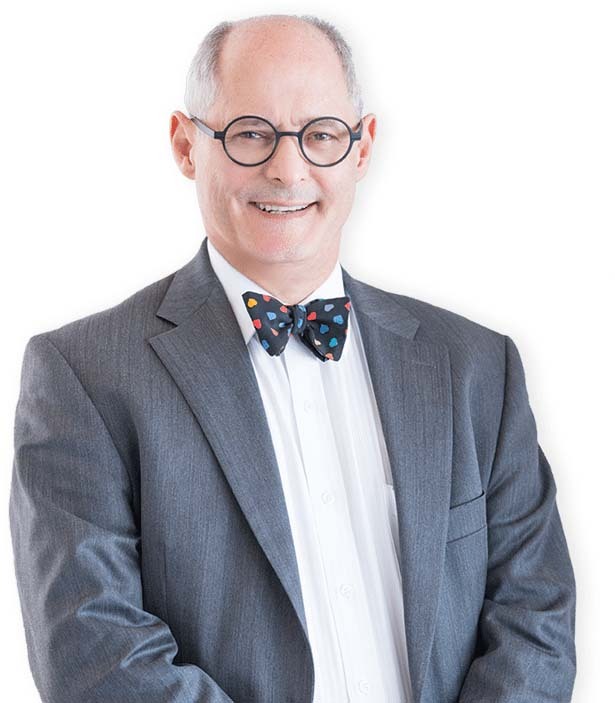 Martin Rees and Tristan de Chalain are two of New Zealand’s most experienced and comprehensively trained Plastic, Reconstructive and Cosmetic surgeons, having between them over fifty years experience and numerous awards in their specialty. Dealing with everything from complex facial restoration to skin cancer treatment and free reconstructive treatment to underprivileged children. We all love working with our patients to achieve excellent outcomes whether it be for removal of a facial skin cancer, breast augmentation or a facelift. We offer a wide variety of non-surgical treatments, from medical grade skin care programmes to botox. Ideally located in the comfort of the Auckland Plastic medical centre, our state-of-the-art facilities not only provide the best equipment but also allow easy access to all the required specialists, operating theatres and emergency support. We have extensive experience at treating the ever growing problem of skin cancer. Including preventative treatments to drastically reduce the chances of serious life impacting illness. 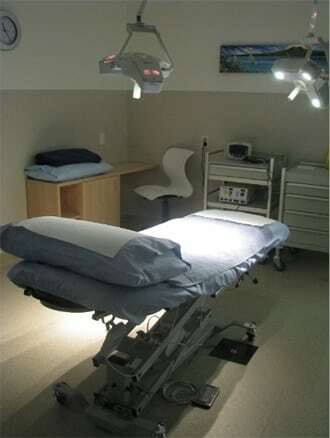 We have 4 locations across the North Island for you to have a consultation with one of our Surgeons.